The difference between productivity and inefficiency could lie in an office's indoor air quality (IAQ). Studies have repeatedly shown how temperature, humidity, emissions and even sound affect workers' well-being. Testo's line of IAQ measurement instruments help facility managers ensure HVAC systems are working properly. Any inconsistencies may negatively impact staff health. Regularly calculating humidity, temperature and all the other variables that comprise IAQ can reduce the chances of personnel having to take sick days and improve their ability to perform daily tasks. Carbon Dioxide detection - Carbon dioxide (CO₂) concentrations are one of the factors that dictate an environment's IAQ. Too much CO₂ often causes fatigue and a lack of focus among workers. In some cases, exposure to excessive amounts of CO₂ may even lead to illness. Thermal comfort level measurement - Air movement, temperature, humidity and thermal radiation impacts the way employees feel at a certain moment. If a room is especially hot and humid, the people within it may become irritable, thus negatively affecting their workflow. Monitoring light conditions - Lux, or the measurement of illuminance, also influences IAQ. 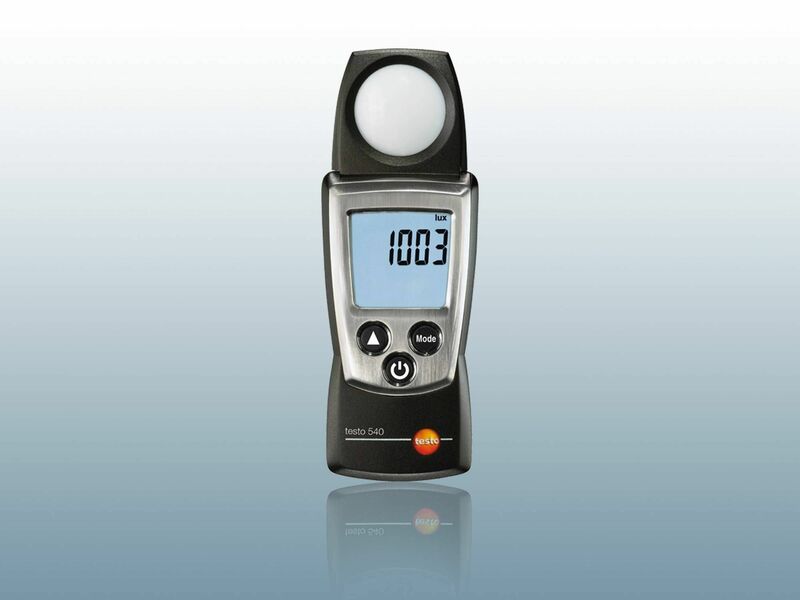 Depending on office windows, shading and other variables, light can be a significant source of heat, thus impacting how technicians should calibrate HVAC systems.Testo lux meters is an easy-to-use device that uses the spectral sensitivity of the human eye to measure light. Measuring noise/ sound levels - Studies have shown that background noise can hinder a person's ability to concentrate. In some cases, noise may even cause stress.Testo has developed a device specifically for measuring background noise/sound. Wet Bulb Globe temperature measurement - The Wet Bulb Globe Temperature (WBGT) is a metric that specifically applies to work environments where personnel are exposed to sources of heat. 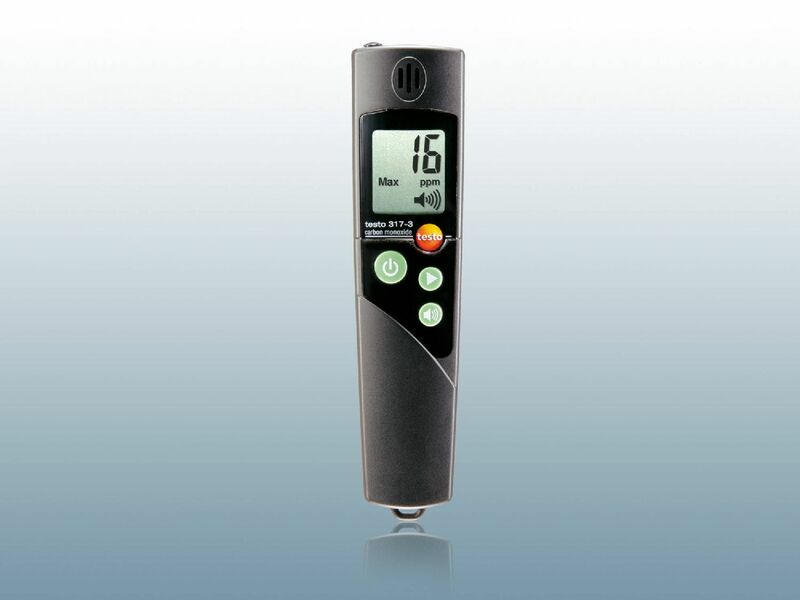 Our CO₂ measuring instruments and probes reliably measure the carbon dioxide concentration, which means they are ideal for monitoring the indoor air quality. 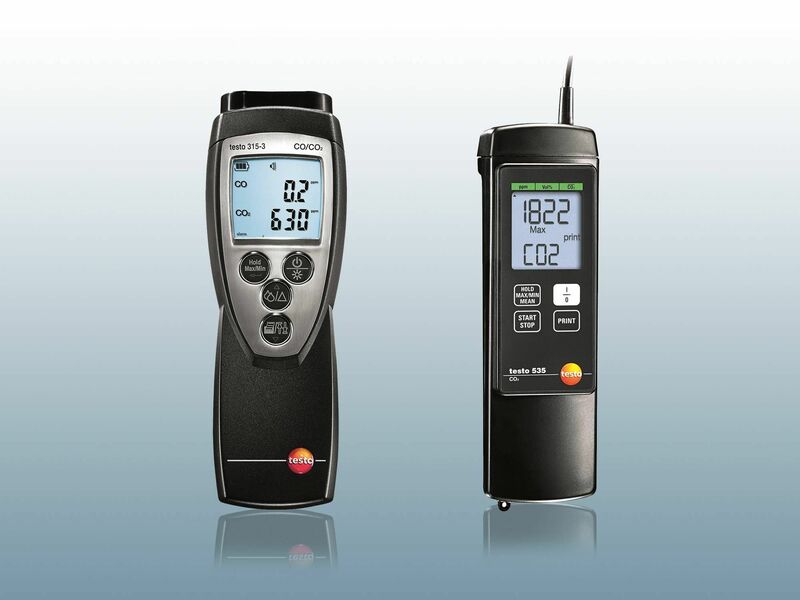 Testo's CO measuring instruments and probes are ideally equipped for the detection of carbon monoxide in indoor areas. Testo offers lux measuring instruments which can be used to measure the luminous intensity of natural or artificial light. 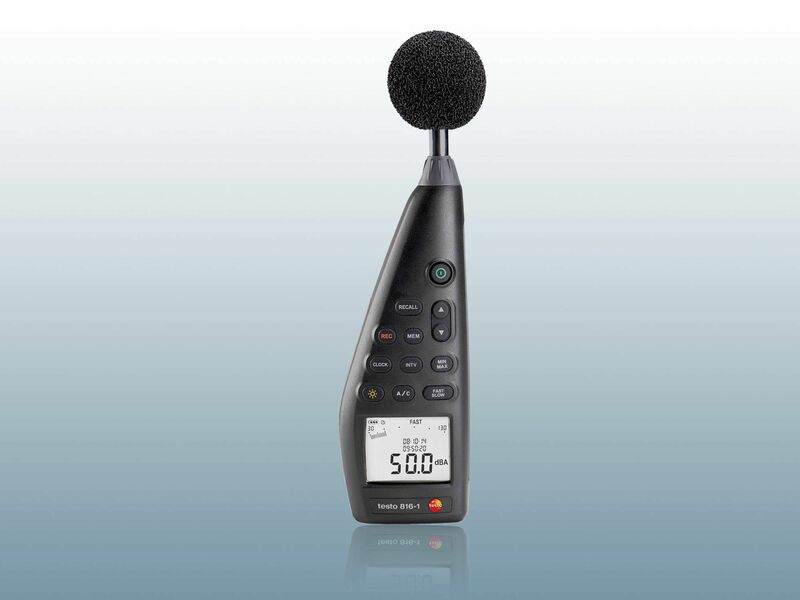 Our portable sound level meters are ideally suited for volume measurement.